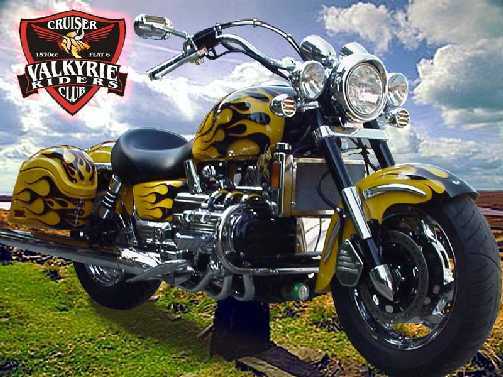 This is probably one of the most visible Valkyrie's in the United States because it is the one lavished over by Lamont, the current head honcho of the VRCC (Valkyrie Riders Cruisers Club). To get more information about the Official Valkyrie of the VRCC then just help yourself. You can tell that this labor of love has seen a huge amount of modifications..